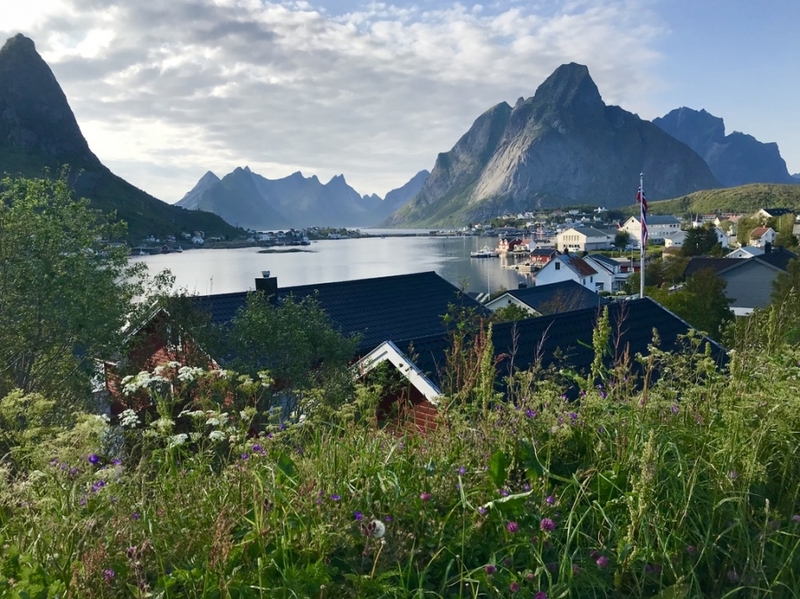 Spend your days exploring the roads and trails of the Lofoten islands and relaxing evenings aboard an expedition cruise ship. 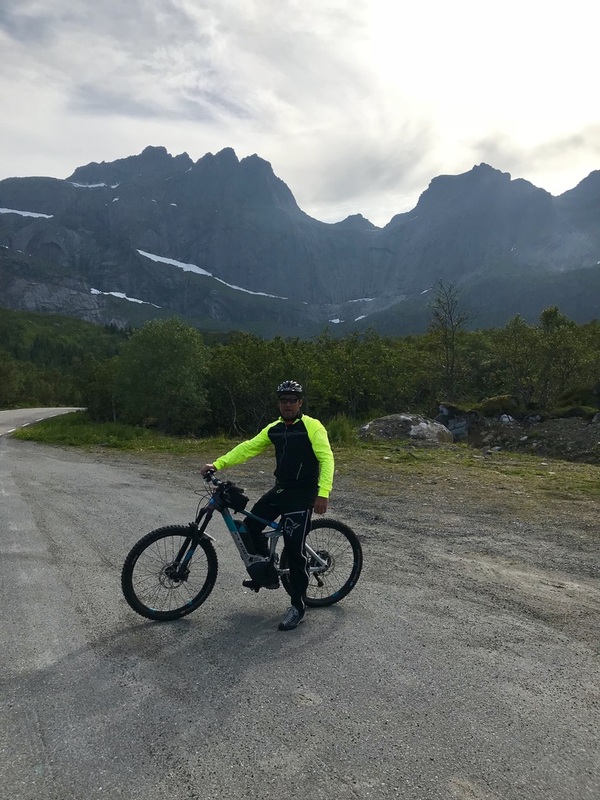 Join up to 15 like minded souls as you cycle and hike through stunning scenery, where magnificent mountains, deep fjords and surf swept beaches are aching to be discovered. 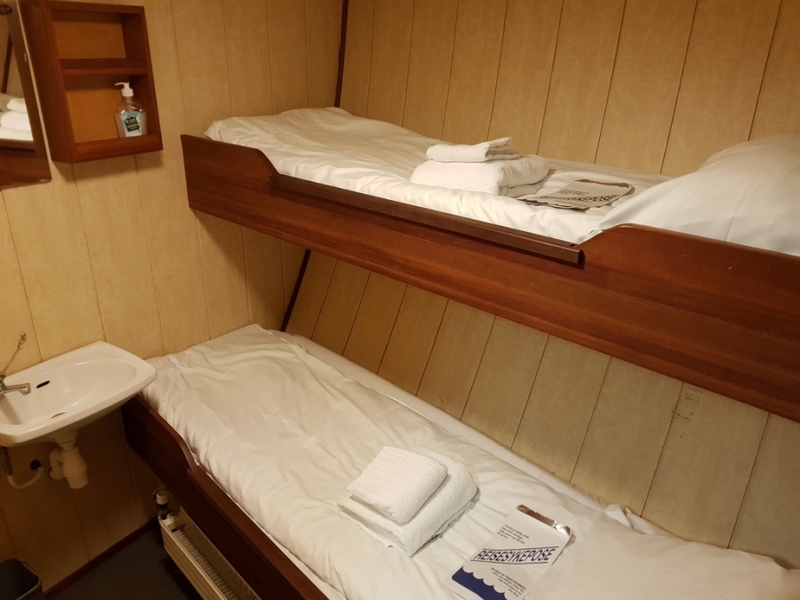 After a day of activity filled with memories, ease aching muscles in the onboard sauna and hot tub (or take a bracing swim in the coastal waters), before recounting the days adventures over a delicious dinner. 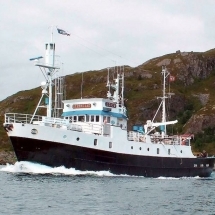 Arriving in Svolvaer, climb aboard your home for the next 7 days, MV Stronstad. 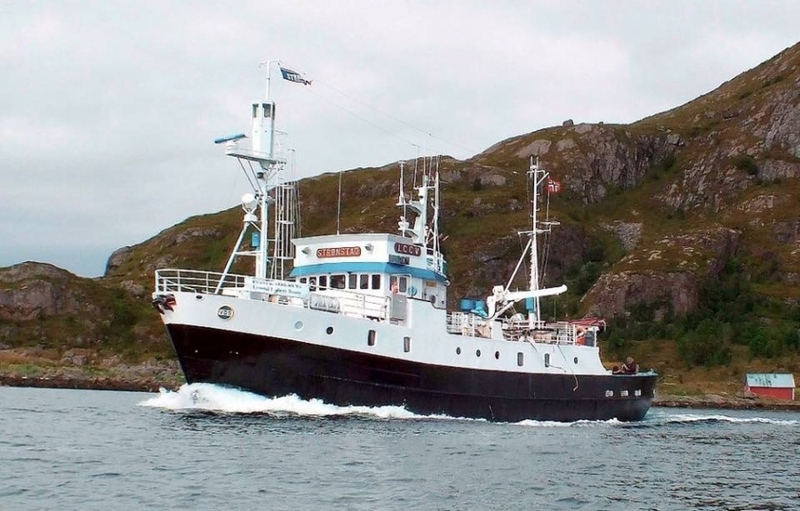 This expedition vessel is perfect for cruising the coastal waters around the Lofoten islands,meeting you at the end of each day at your overnight spot or it may cruise as you sleep to the next days starting point. 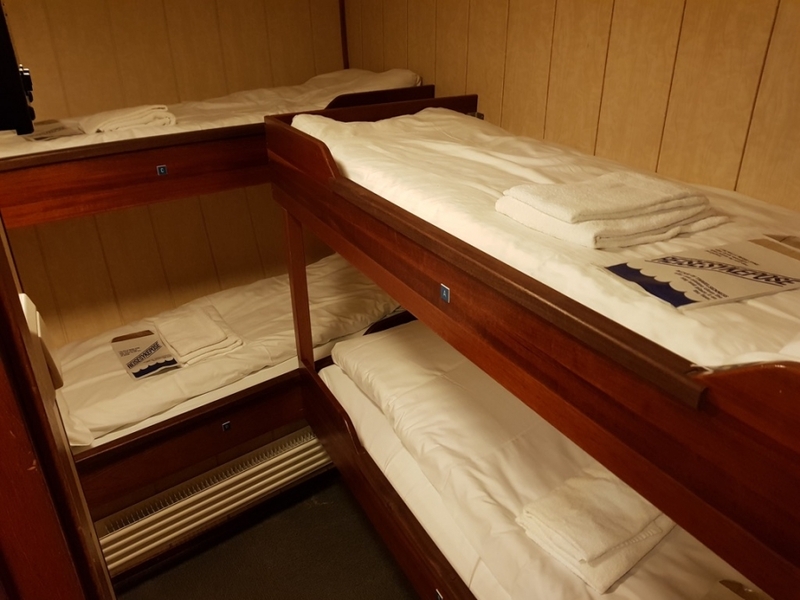 There are 2 cabins lower mid ship with a set of bunk beds for 2 passengers, 2 cabins with 2 sets of bunk beds lower mid ship (a 4 passenger room) and 2 cabins with a set of bunk beds on the lower deck for 2 passengers. With your luggage all stowed it is time to hit the saddle and begin exploring. 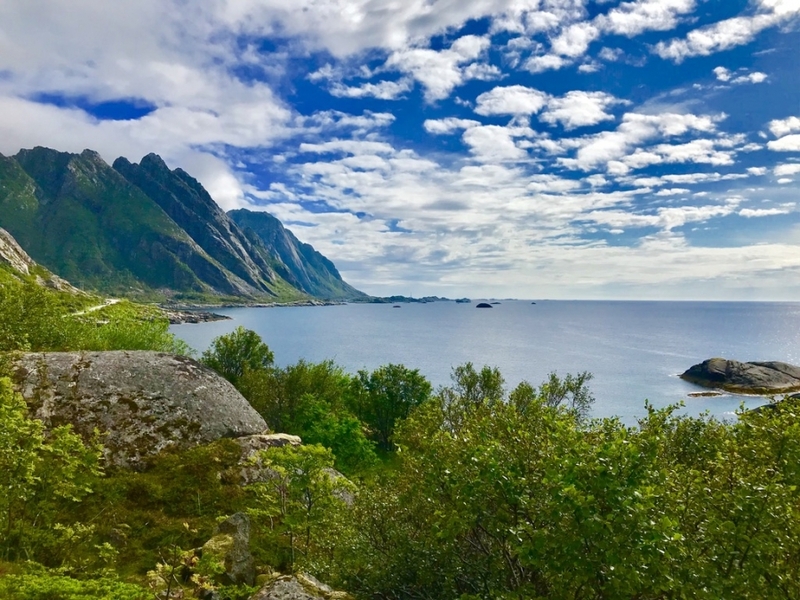 Lofoten is perfect for cycling, with much of the terrain surprisingly flat and easy. Exact routes and distances will be agreed amongst the group, but pull onto one of the many quieter side roads and you can find yourself cycling almost completely alone with nothing but nature for company. 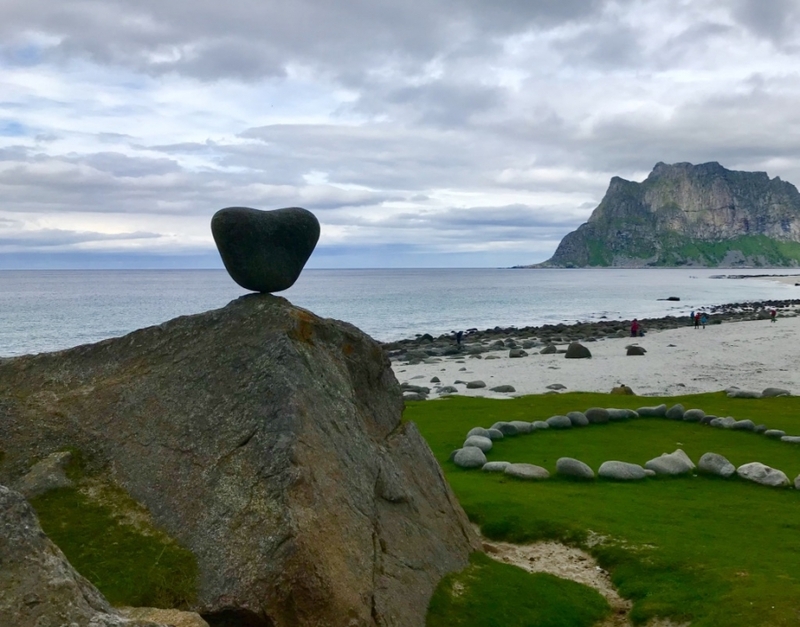 Today’s ride could take you from Solvaer to Henningsvaer, one of the most famous places in Lofoten, a distance of approx 25 km’s. 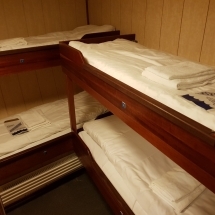 Whilst you enjoy the fresh air, your onboard chef’s will be preparing an arctic dinner to welcome you back onboard. A change of pace for today as you head out on foot and leave the cycles safely stowed onboard. After a hearty breakfast and an agreed plan for the day, the group will pack some food and drinks and prepare for a hike. 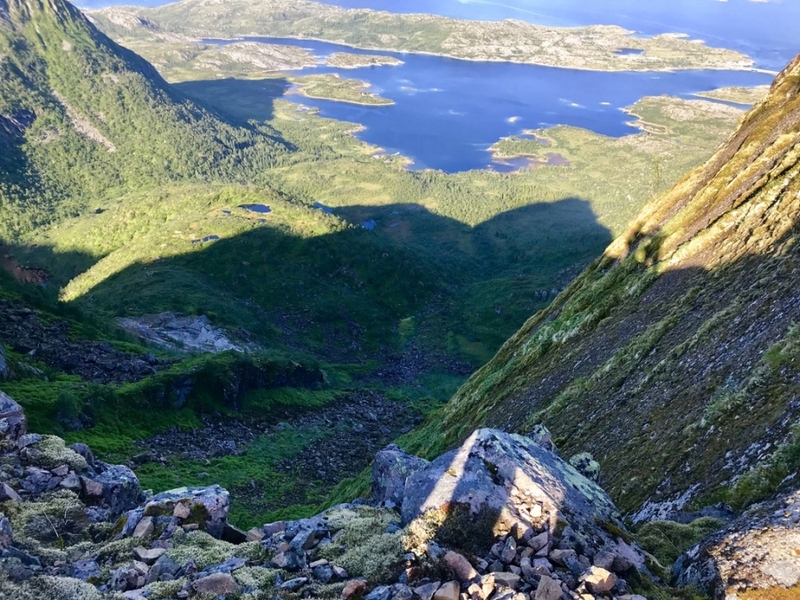 Your guide will show you the scenic route as you head towards Festvågtid, which will take around 3 hours there and back again, where you can enjoy lunch on the top if the weather is good. After a hot shower back on the boat, tonight’s dinner will be in a local restaurant in Henningsvær, before you finish off your day with a visit to to the ‘climbing cafe’ Klatrekafeen or Trevarefabrikken. 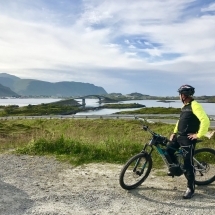 Time to saddle up and climb back onboard your bike for the scenic ride from Henningsvaer to Stamsund, a distance of about 63 km’s. No need to hurry as you have all day and the pace will fit the group. Along the route a stop for lunch will be included out in the delightful countryside. Finish your ride as you pedal into the picturesque fishing village of Stamsund, the home to Lofotens fishing trawler fleet. Here you will have dinner before setting sail to Ballstad. After a tasty breakfast it is back on the bikes and firstly off to Leknes, one of the few towns on the islands with it’s centre not by the sea. 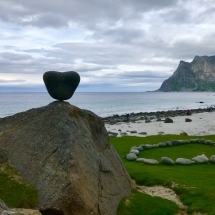 After a brief stop in Leknes it is off to Uttakleiv, perhaps Norway’s most photographed beach. No matter the time of year you can savour a spectacle of nature, be it the midnight sun, the northern lights or Atlantic waves as they crash into the beach. 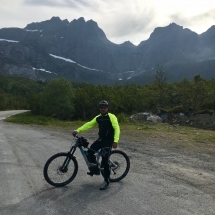 If the weather is kind there may even be time to park up the bikes and take a hike up the famous mountain Mannen. Arriving back in Ballstad, you will go for a dinner in Himmel og havn, where the menu changes daily and the views across the harbour are the perfect accompaniment to the food. The rest of the evening you will sail towards Nusfjord. 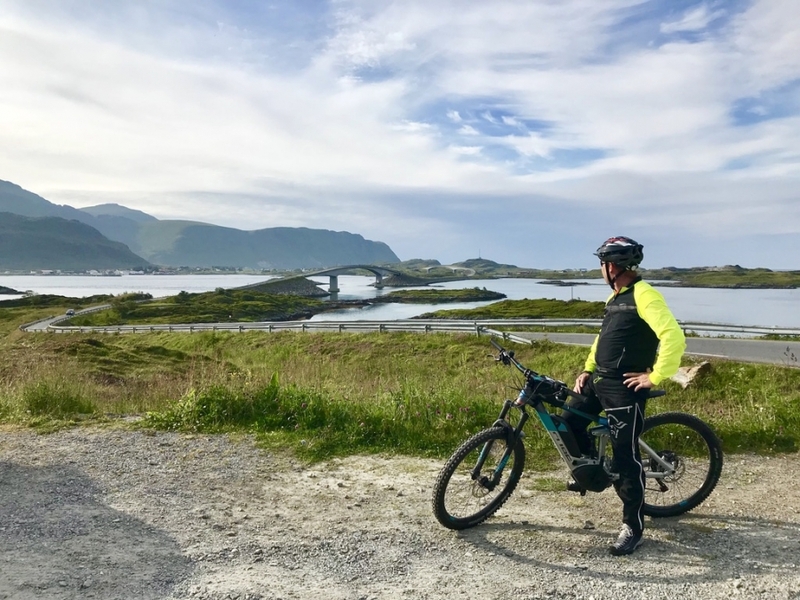 A new day and a new cycle route to relish as you take the round trip to Ramberg, a small town famous for its white sand beach, and Fredavang, a settlement where two bridges are the only connection with the rest of the islands. 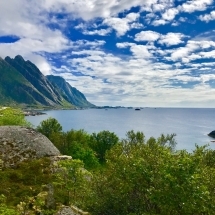 Covering 40 km’s this route also includes a guided tour in Nen, one of Norway’s best kept fishing villages. Dinner will be in Nusfjord, before casting off to sail overnight to Reine. Your last full day in the saddle and plenty still to discover. 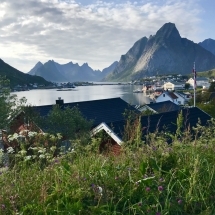 The tiny settlement of Reine (Pop. 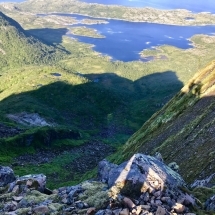 329) is incredibly picturesque and over 100 km above the arctic circle. With red and white fishermen’s huts dotting the shoreline and surrounding peaks of granite shooting out of the Reinefjorden, you may just want to stay on the boat and admire the view all day. Today’s ride will take you from Reine to Å. Here the group will have a stop at the dried fish museum in Sørvågen, and see how this thriving industry continues to this day, before returning to Reine for lunch. After lunch bike to Sund to visit the smith. What better way to finish off the day than to have a barbeque on the boat, if the weather allows it, while you sail back to Svolvær. Spend your final breakfast with old friends, talking over the new experiences that have filled your days, before saying fond farewells. 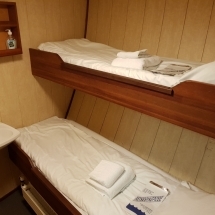 From £2415 per person, based on 2 persons sharing a double cabin on a Full Board basis. Snacks for trips/between meals plus coffee/tea/biscuits onboard.